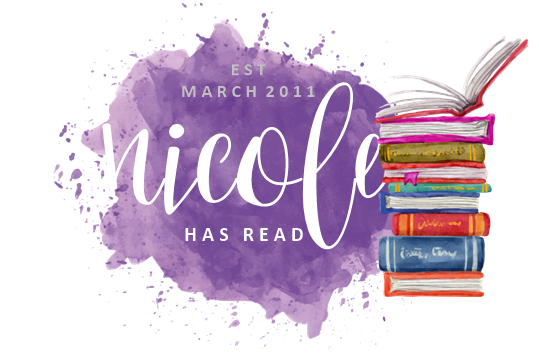 Nicole has read...: End of Year Giveaway! Over on Reading Lark today, you can enter to win one of my favourite reads of the year. I had to narrow it down to 14 over there, not the exhaustive list I've indulged in on here. 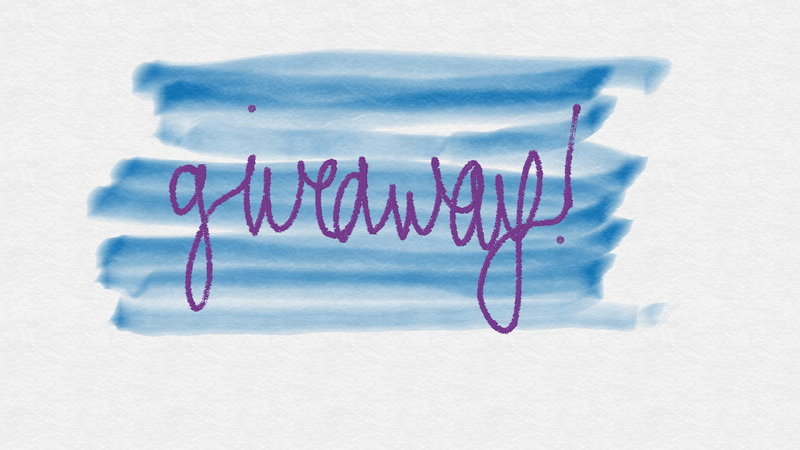 It's an international giveaway, open to any country that The Book Depository ship to, so get entering! 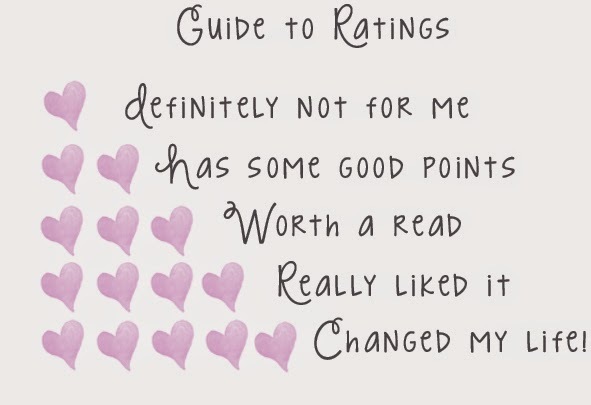 Part three of my review of the year coming later today.